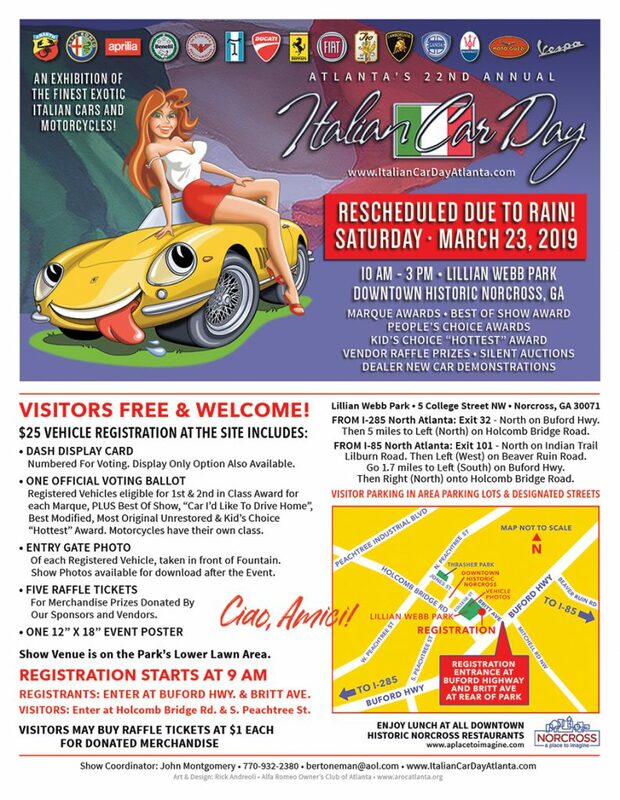 The weather is looking good for Italian Car Day on Saturday, March 23rd. Please join us there! The cast answers a couple of listener questions. Ben confesses that he likes to do donuts in reverse. Ronny warns us about a potential new cult. And Mickey reveals that he was almost scammed. Plus, we need your help naming our new trivia segment. Let us know what you think. On this cold and crisp day in Atlanta, the pack of podcasters revisits the topic of self-driving cars, and addresses the possible safety issues involved with some of the autonomous technology. Then there’s our question for the day: does speed kill? Let us know what you think. And physics, does it kick our deGrasse? We learn about a disease that you could catch from doing the driving test wrong.